Malaysia-based Genting Group received unanimous support from the Miami-Dade County Commissioners this week to build a 36-story hotel complex atop the Omni bus terminal in Downtown Miami. In exchange for the rights to construct a hotel tower, Genting will pay Miami-Dade $10 million, and also spend $16 million in upgrading the bus station. The deal gives the foreign gaming and hospitality conglomerate the exclusive rights to the air above the county transportation hub for 90 years. 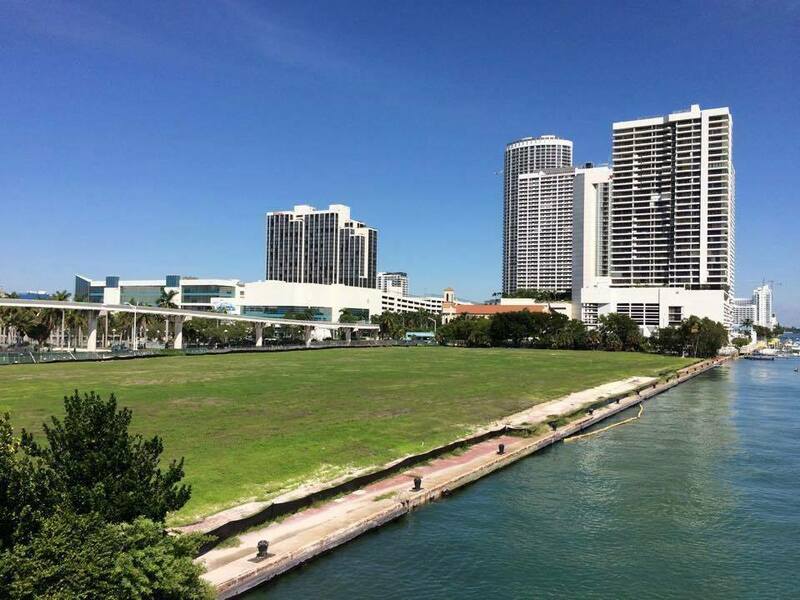 It also increases Genting’s presence in the downtown area that sits just steps from Biscayne Bay. In 2011, Genting paid $185 million for 30 acres of land that adjoins the bus stop. The property remains vacant, but Resorts World, the gaming subsidiary of Genting, has big plans. Genting Group is not so gently making its case to lawmakers in Florida that it should ease its gambling laws and allow commercial operators to finally infiltrate the state. But the powerful Seminole Tribe stands in its way. Since 2010, the Native American group has held a monopoly on house banked table games like blackjack and roulette. In exchange for the gaming rights, the tribe has paid Florida $100 million annually. It’s also required to deliver an additional $234 million each year for the right to operate slot machines at four of its seven casinos. But that gaming compact expired in 2015, and while state lawmakers are trying to come to terms on a new deal, politicians appear to be in no real rush. Earlier this year, Governor Rick Scott (R) and the tribe recommended a new 20-year gaming deal that would give the Seminoles exclusive rights to operate blackjack, craps, and roulette at all seven of its casinos. In exchange, the tribe agreed to guarantee $3 billion to the state over the next seven years. However, the legislation died in the Florida House of Representatives. That’s good news for Genting, which has assembled a powerful lobbying group in Tallahassee that is petitioning lawmakers to expand gaming. 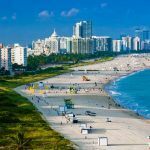 Its latest investment in building a hotel, and scratching the backs of Miami-Dade commissioners, is seen as another attempt to increase its voice and presence in Florida. As for now, the Seminoles continue to operate as normal, and keep sending revenue checks to the capital. Meanwhile, inside the Florida Legislature, politicians continue to deliberate the state’s gambling future. Complicating the Seminole compact issue are the pari-mutuel horse and greyhound racetracks, as well as jai alai venues, which also want to offer house banked table games on their gaming floors. Should Florida opt to expand gaming, something that a recent poll found unfavorable among likely voters, Genting is expected to make its case to build a massive casino resort to accompany its approved hotel. 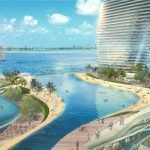 Resorts World Miami is the name of an envisioned $3.8 billion resort, which has been delayed for years as gaming policies remain unchanged. The venue would encompass 10 million square feet, and would be one of the largest developments in Florida history.